Had to grab this, from the legend that is Jeff Minter. 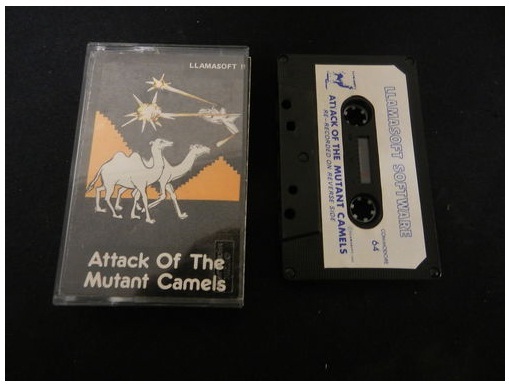 LLamasoft gave us this wacky piece of genius… all hail the Minter! This entry was posted in computing, gaming, retro and tagged 64, attack, c64, camels, commodore, defender, jeff, llamasoft, minter, mutant, retro, software. Bookmark the permalink. You can’t beat a bit of Minter. LaserZone, Gridrunner, Llama ate my rockstar, Mutant zombie camels and the Tempest of doom….all great games, and continues today with some great iOS releases.